It's Fun Being 3 and 4 at Fame! 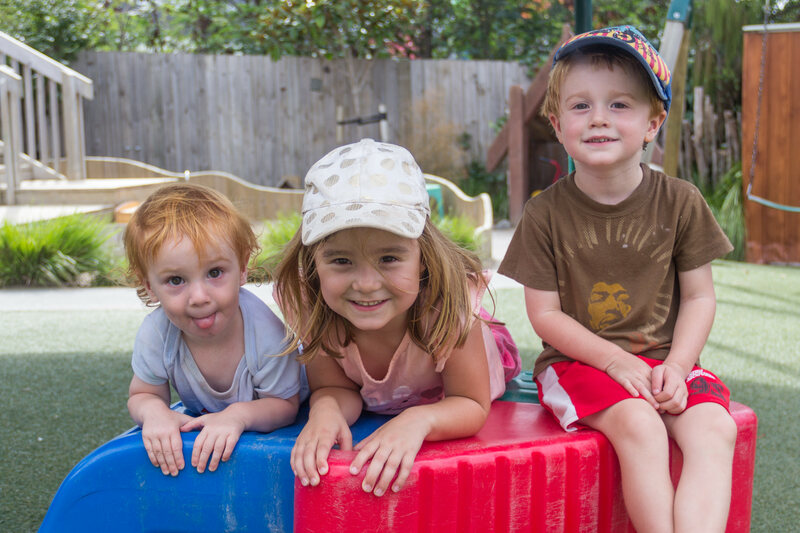 Our 3 and 4 year olds at Fame have an exciting program of fun activities, and enjoy a fantastic balance between self-directed play, and learning time routines. They are cared for by experienced and loving teachers who ensure they are engaged, learning and having lots of fun during each day with us. Many of the activities we provide are not available at most other centres, and our fees for this age group allow us to provide all these exciting opportunities over and above what the ministry of education requires for the basic funding we receive. 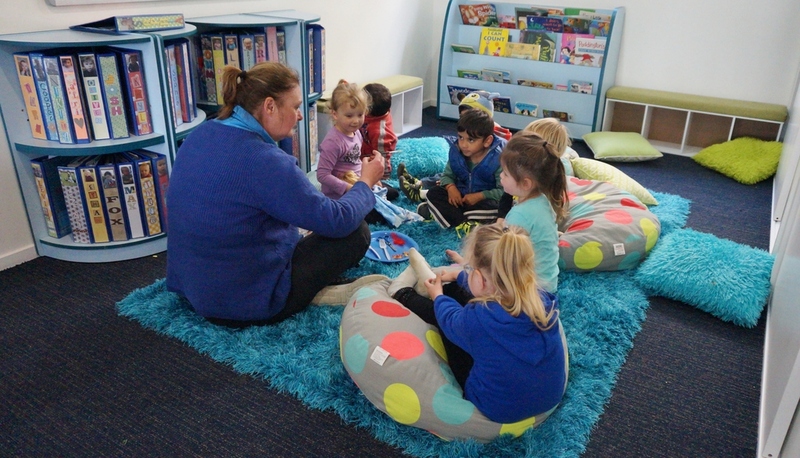 As part of a 'mixed age centre', children play with others of all ages and interact with all our teachers, but at certain times of the day they are brought together by their group teacher for specialised learning. Our children belong to one of 3 groups according to their stage of development, and the balance of numbers in each group. Their teacher takes them through a fantastic programme designed to extend their learning and develop their confidence. Our Meerkats group time is usually 10 to 15 minutes each morning, and includes songs, games, stories and physical challenges, that are fun and exciting for our children. We focus on encouraging friendships, developing social skills and nurturing their sense of belonging, as an important part of our Fame Family. 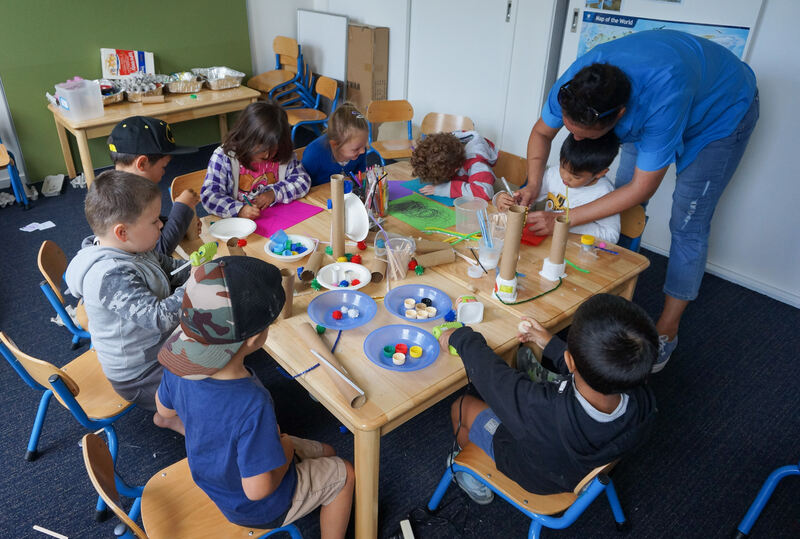 This introduction group helps our younger children become familiar with the routines of group time, and prepares them for learning at the next level in our Otters group. We encourage children to share their own ideas during the group time, and we explore and discuss things that they are particularly interested in. Our small group sizes allow us time to keep a close eye on each child's development, and identify any areas that they need particular support with, to ensure they are ready when they step up into the Lions group. Our Lions have their own special break-out room for their 30 minute group time each morning. They take part in projects that are focused on their interests, and current topics that we are exploring in the centre. The purpose of these sessions is to prepare our children in every way possible to thrive in the school classroom environment, where they will need the social skills to be able to sit still at the table, take turns, listen and contribute to a conversation. They also learn the essential skills required by school teachers such as recognising colours, numbers and shapes, and mastering cutting and the pincer grip. 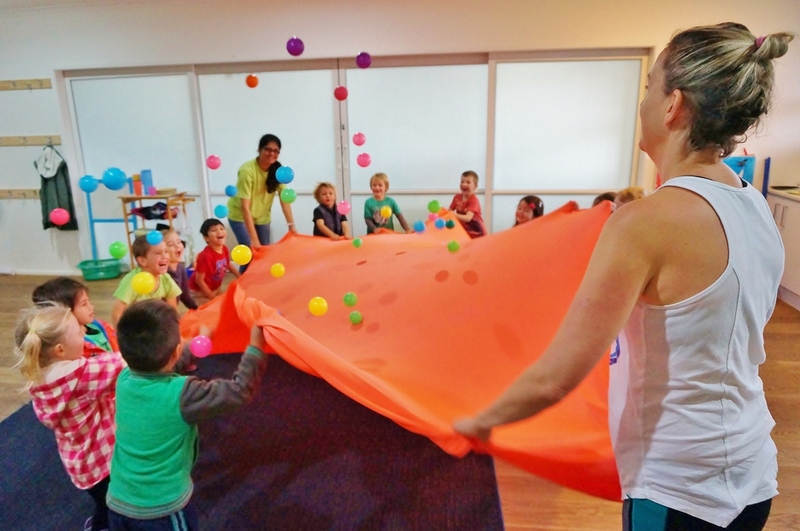 Our Lions children love these sessions which are always kept light and fun. We have often received great feedback from local schools and parents about how well prepared our children are for school. Each morning during term time our teachers lead our groups for music, movement and drama sessions. In these groups children take part in activities that develop their co-ordination, rhythm, musicality and confidence. Music involves practically every part of a child’s brain and creates far-reaching benefits in all areas of their cognitive development. We believe that our strong focus in this area is a key advantage children have at Fame. They also learn some set dances, movement and lines, and at the end of every term, we put on a fun 20min show in the auditorium at Whangaparaoa College. All our children and teachers have a costume, and sit together on stage, coming forward one group at a time to perform their part. The aim is not to put out a perfect product, (we often have little ones who try to steal the limelight!) but to give them a regular opportunity to perform and gain confidence in front of an audience. While participating in this unique program, children initially follow the example of others, and then become the example for other to follow as they grow. This progression helps each child to gain social skills and confidence working in small and larger groups. 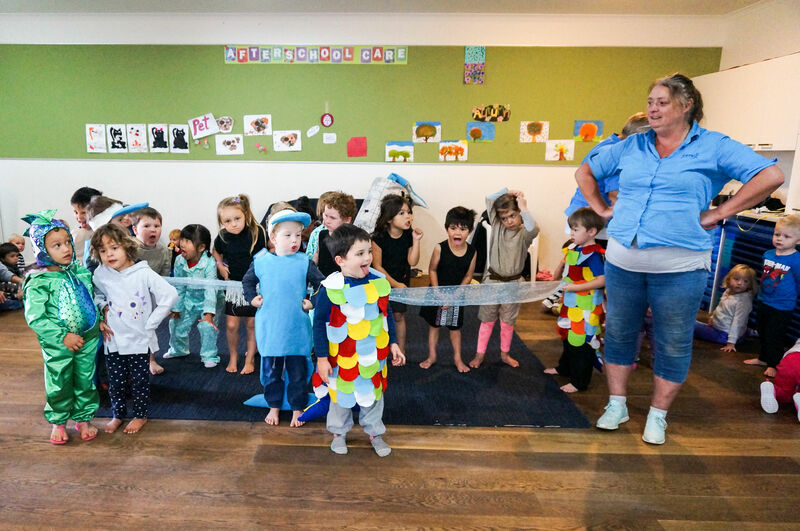 Our enrolment for 3 and 4yr olds includes a Performing Arts fee which covers having staffing for performing arts each day, preparations for the production, costumes, hire of the auditorium and a technician, and extra staffing needed around show time. We don’t charge family and friends to see the show. Over time it becomes very normal for our children to stand up and present themselves, and we have often heard from parents about children who have gone on to school and been one of the few in their class who had the confidence to talk in front of others, or even stand up and speak at assembly. The pride we see in these parents speaks volumes about the value they see in our program, that they couldn't have found elsewhere. 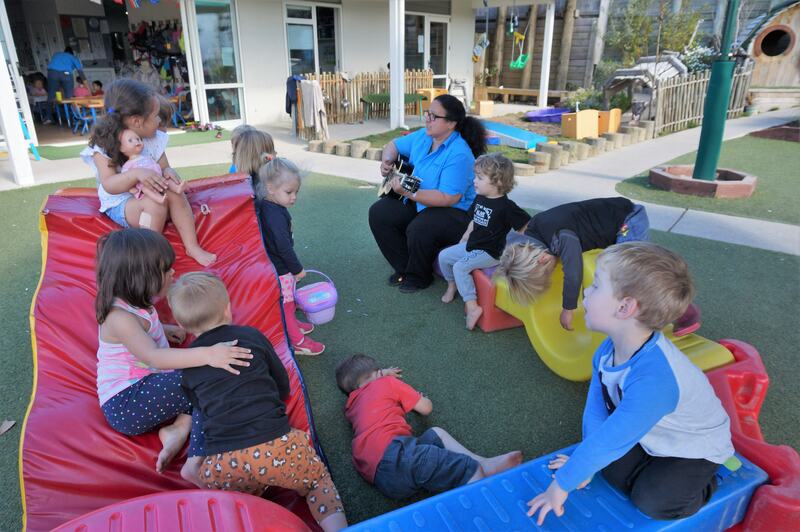 As a comparison, the ministry requirement for early childhood centres is to have at least 50% of the teaching staff "qualified", and many centres run between 50% and 80% qualified staff. Some centres will only have one teacher per 10 children, and if only half the teachers are qualified, the ratio can be as low as one qualified teacher to 20 children, with untrained staff supporting them. At Fame, for the number of staff required per child, we have at least 80% qualified staff (usually more), and they are also supported by additional staff which increases our over-2's staff to child ratio to around 1:7, and sometimes even better (Our under 2's ratio is 1:3). there are lots of helping hands and more quality interactions with our children. We also enjoy the flexibility to really care for individual needs. Our staff who work with children over 2yrs are rostered each week either inside or outside, where they set up activities and fun experiences for all children to enjoy. This provides variety for both our teachers and the children, and allows them to gather ideas and plan for their week in each area. They base their planning around the children's interests, and current centre theme, and look at extending this in various ways appropriate for all ages. All our teachers undertake an intensive professional development schedule each year, attending multiple courses and training sessions along with our own annual conference, to ensure they are kept up to date and gain new insights into teaching practices for early childhood education. This is a priority for our centre and we often host these sessions for teachers from other centres as well. Our wonderful teachers are all genuinely here for the right reason – they love working together and support each other to provide the best environment for our children and their families. Their passion shines through in the beautiful relationships they develop with the children and the progress and achievements we see each day. By providing all of these extra opportunities and advantages, we aim to offer you and your child exceptional value and the highest standard of preschool care and education. 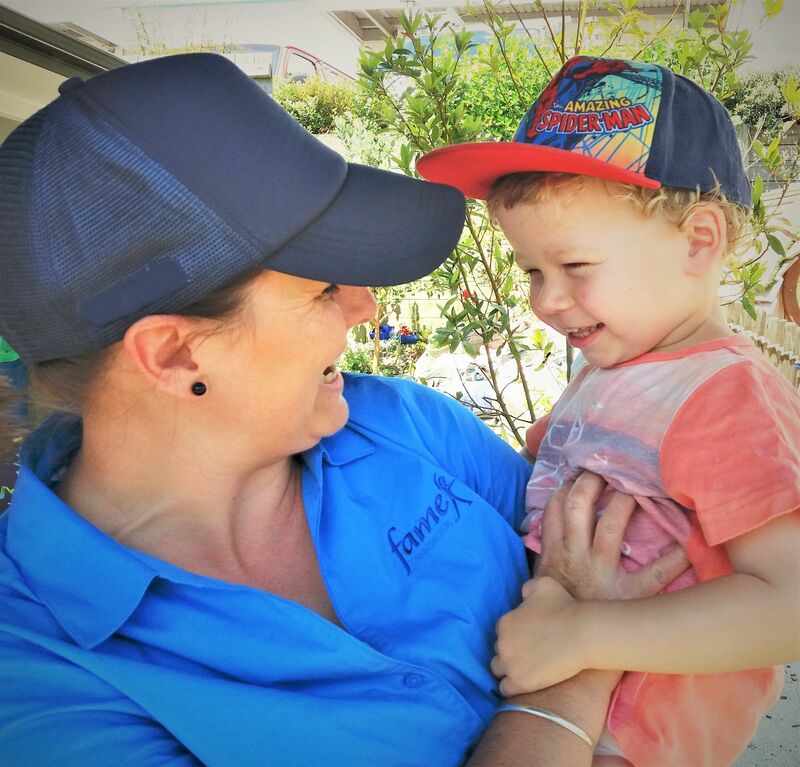 We put our heart and soul into everything we do for our children at Fame, and our entire team are devoted and passionate about creating a loving and nurturing environment that will equip them well, so we can send them off into the world with confidence. Our fees are very similar to other preschools in this area, you can find them on our Preschool Page or contact us for a chat. We'd love to show you around our centre and find out what's important to you about caring for your special little one. We look forward to hearing from you soon.